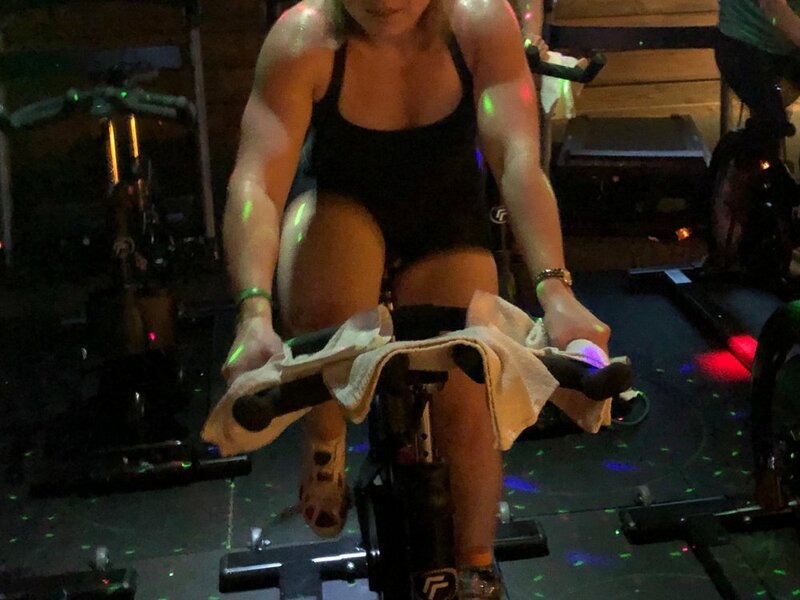 If you like workouts that make use of every single muscle in your body—even muscles you didn’t know you had—then you will love all of our TigerRyder cycling classes. Our indoor cycling bikes make you feel like you’re anything but indoors. The bikes are stationary, yes, but that only means that they’re anchored to the floor. Unlike most stationary bikes, these bikes allow you to steer and lean from side to side, requiring you to use not only your arm and leg muscles, but also your core to keep yourself balanced. MadPower Training Center is the only studio in Madison with the RealRyder bikes. They take normal cycling workouts to a whole new level of difficulty. This cycling classincorporates exercises off the bike utilizing bands, hand weights and pilates rings to add an additional upper body element and variety to the classic cycling class. Don’t have the time, but still want to get a legit workout in? TigerRyder Express does just that, using the same structure of our classic TigerRyder class and condensing it into 30 minutes of calorie burning intensity.